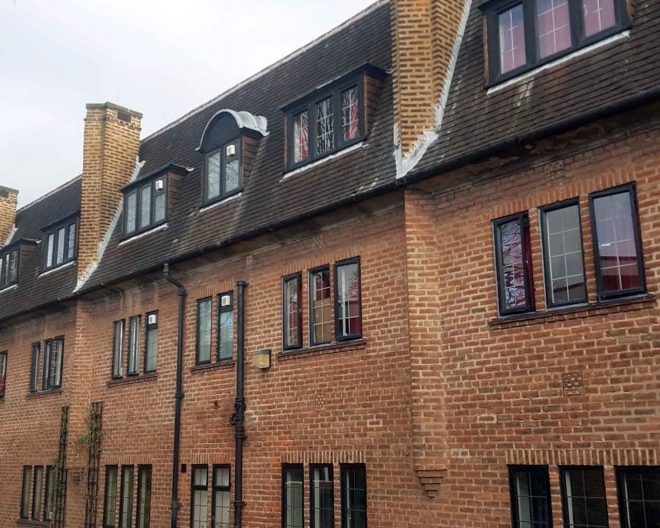 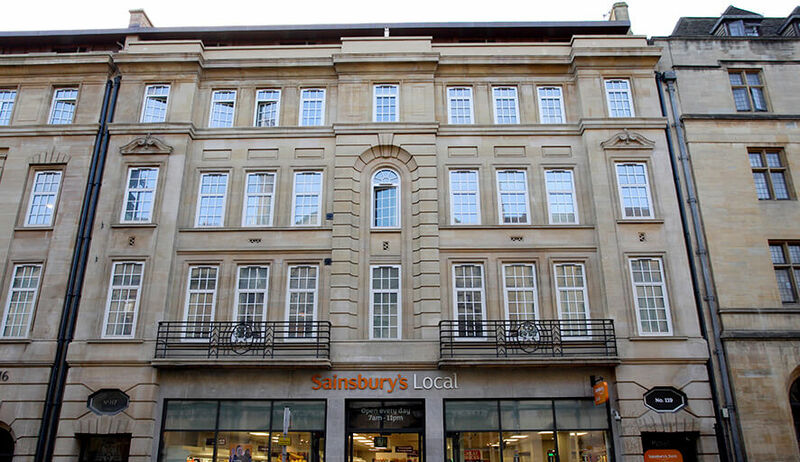 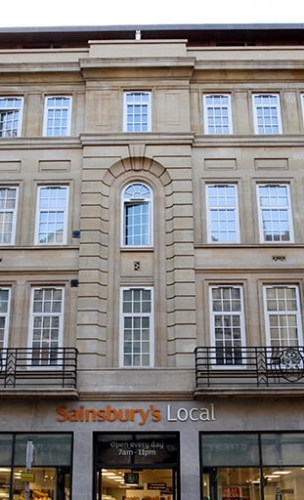 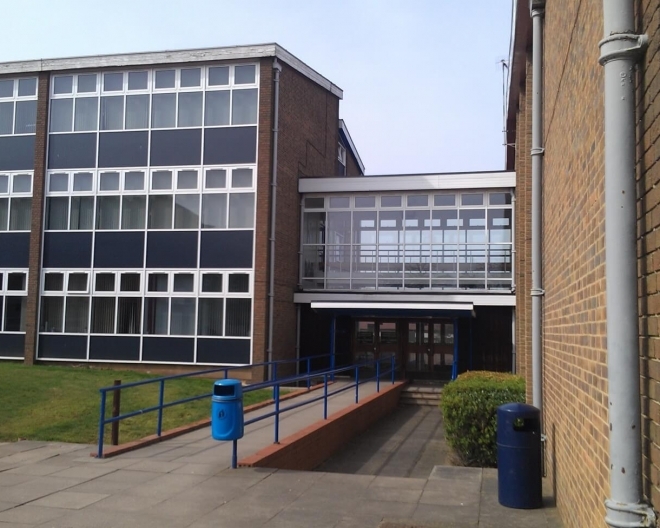 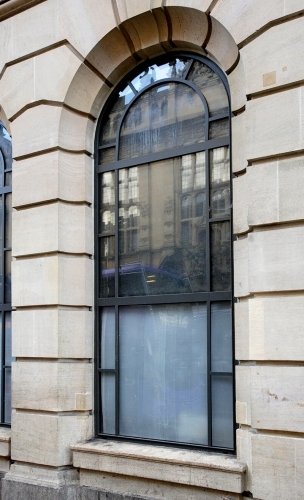 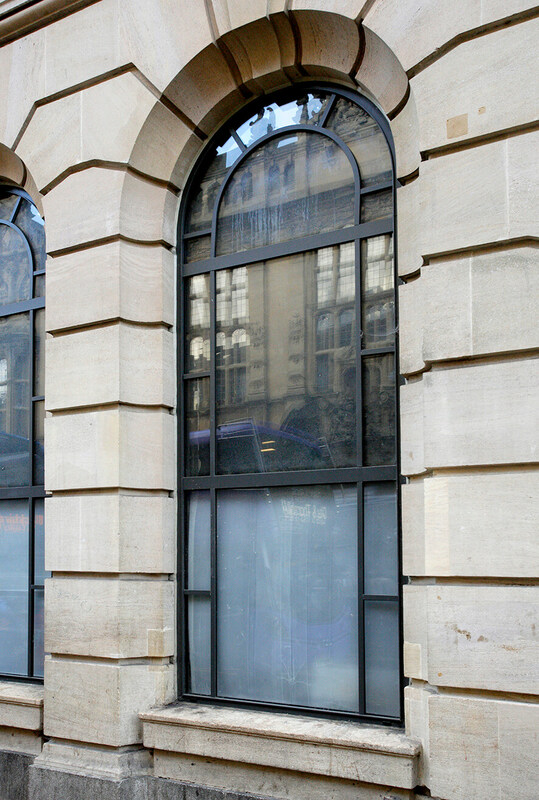 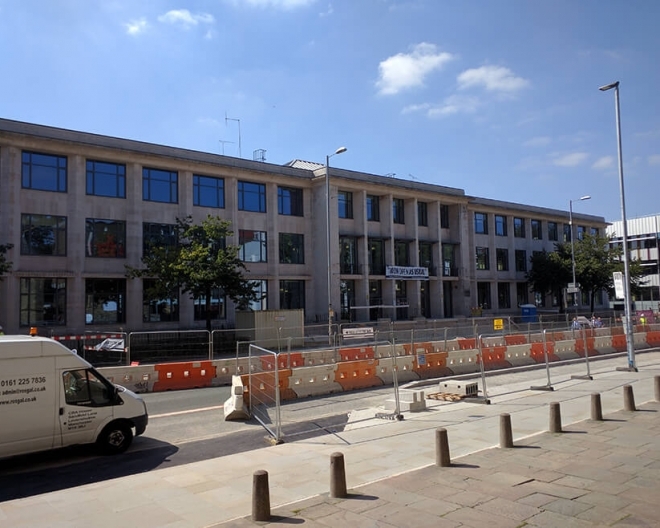 The contract involved both a new build windows programme and a glazing replacement to an existing chartered property. 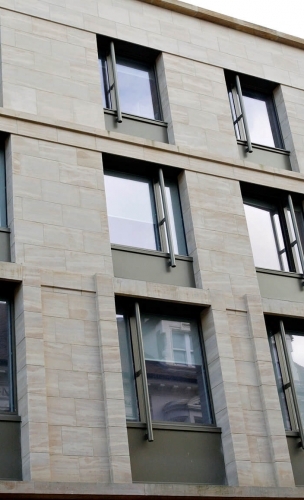 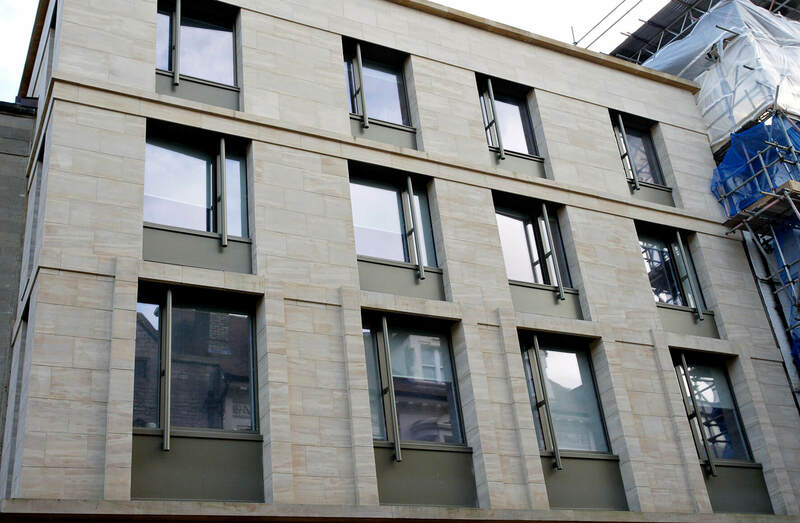 The glazing aesthetics for both properties needed to be complimentary, so the MB-70 window system was selected with the coating finishes chosen to match the architectural preferences. 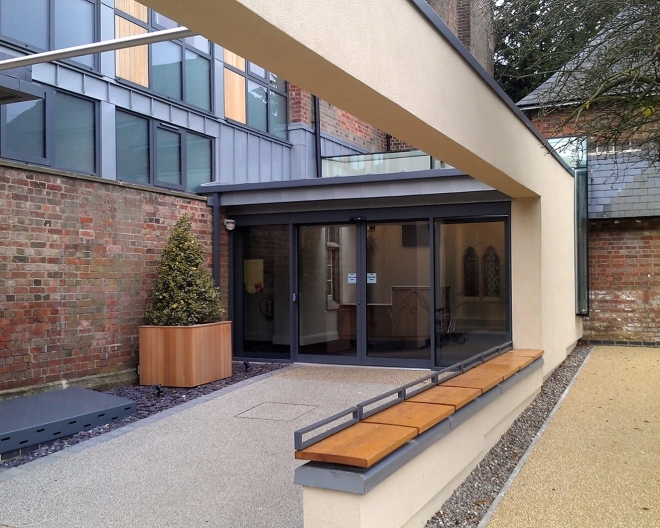 The thermally broken entrance doors and screens in a contrasting colour provided a very attractive overall appearance to the project.